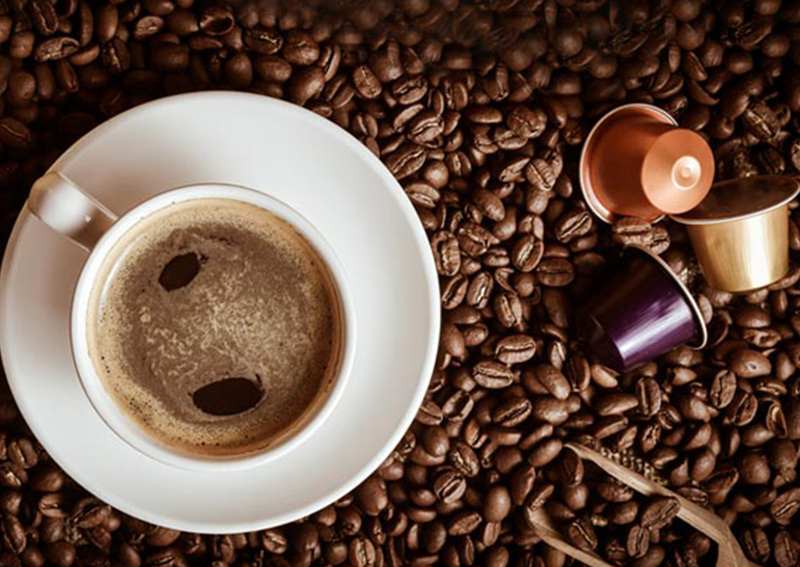 Italian coffee leading group Lavazza acquired the Mars coffee business with the Flavia and Klix systems, leading brands in the Office Coffee Service (‘OCS’) and Vending sectors. As a result, Lavazza is to acquire the coffee businesses of Mars in North America, Germany, the UK, France, and Japan, as well as the related systems and production plants in Great Britain and the United States. These businesses generated a turnover of approximately $350 million in 2017 and employ approximately 900 employees. The closing is expected by the end of 2018. “The operation fits perfectly into our strategy of international expansion and strengthening in key markets, with the aim of being even closer to consumers. The acquisition will enable Lavazza Group to strengthen its position in the OCS and Vending segments, which still offer significant space for growth and development”, said Antonio Baravalle, CEO of Lavazza Group. In line with its previous acquisitions – Carte Noire and Esp in France, Merrild in Denmark, Kicking Horse Coffee in Canada, Nims in Italy and Blue Pod Coffee in Australia – Lavazza “intends to further enhance the value of the businesses that are the subject of the transaction – according to a group’s official statement – by strengthening its direct presence in all the coffee segments in its reference markets, in particular in the out-of-home one”. Grant F. Reid, CEO of Mars, Inc., commented: “Mars Drinks has been an important part of our business for many years. Although it is always difficult to leave prestigious brands, valuable associates and friends, we believe that this is the right time for change. We are confident that this decision will allow long-term success for the Drinks business thanks to Lavazza, a company that shares our values and focuses on beverage. Lavazza was assisted by J.P. Morgan, Cleary Gottlieb Steen & Hamilton, PwC, and The Boston Consulting Group. Mars, Inc. was assisted by Bank of America Merrill Lynch, Freshfields Bruckhaus Deringer LLP, and KPMG LLP.